Maryland Construction Materials Conference | The Maryland Asphalt Association, Inc. 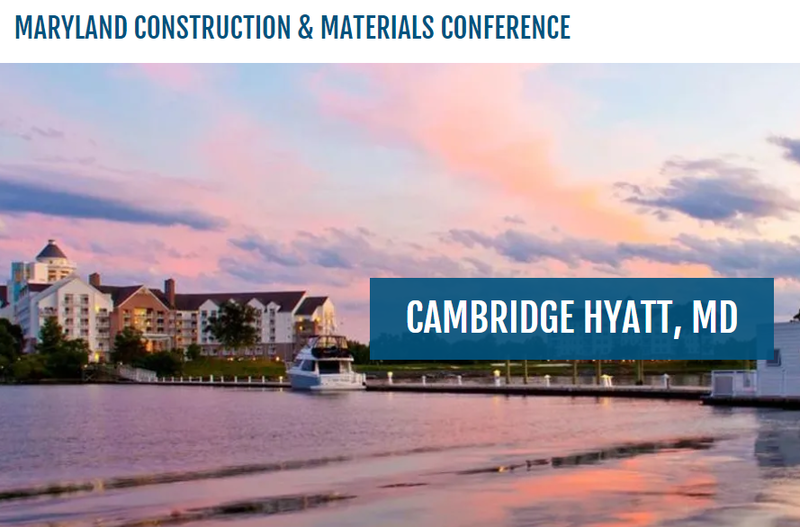 The Maryland Transportation Builders and Materials Association, Maryland Asphalt Association and the Maryland Ready Mix Concrete Association are hosting the Maryland Construction Materials Conference at the Cambridge Hyatt. Click on the image below for more details on this exciting event.